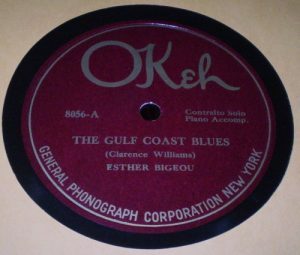 “A” Side: The Gulf Coast Blues (S-71-342-B). Condition: E+, Excellent Plus. "B" Side: Outside Of That, He's All Right With Me (S-71-341-B). Condition: E+, Excellent Plus.